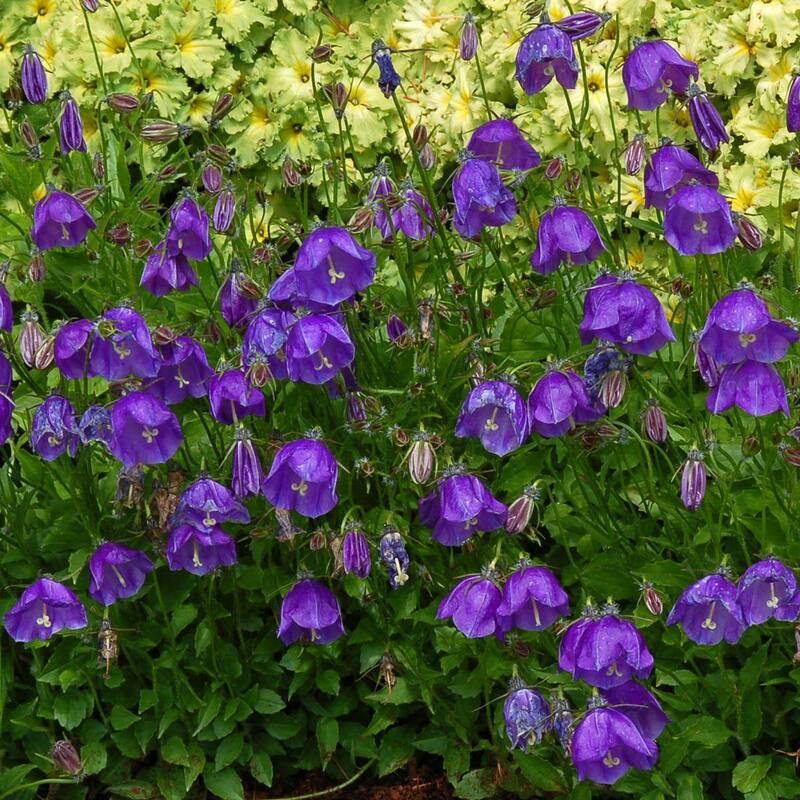 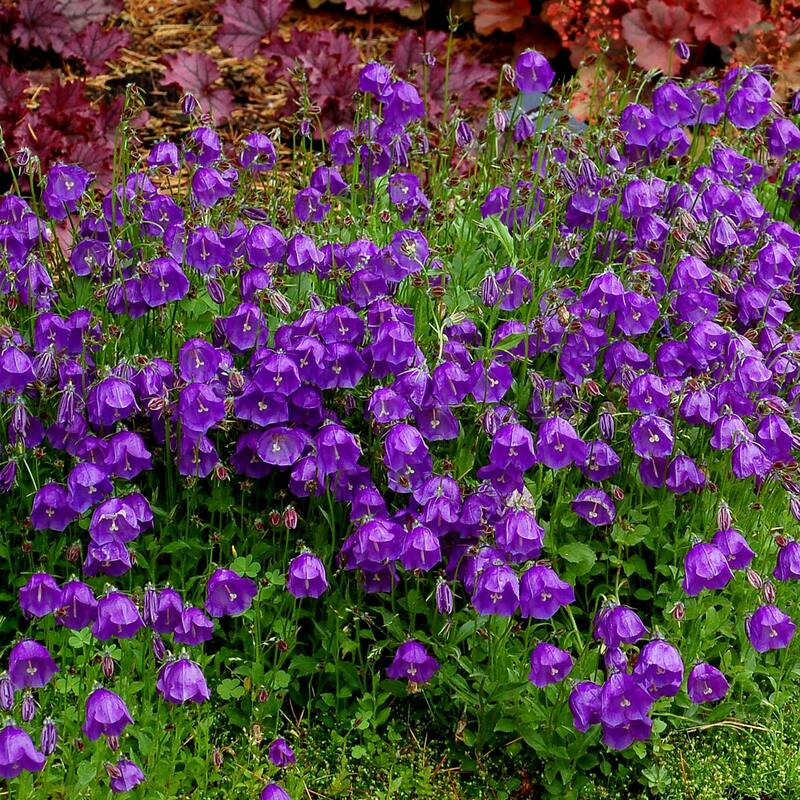 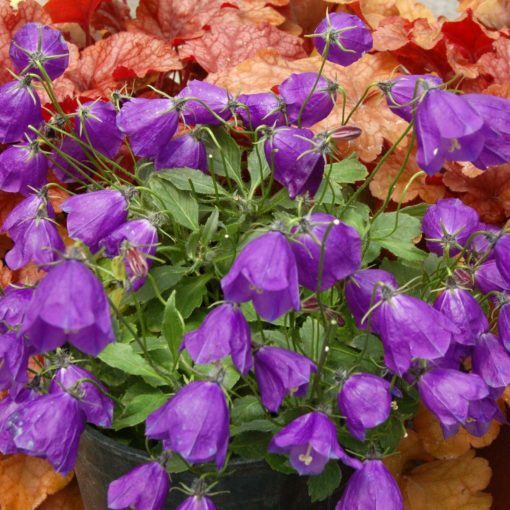 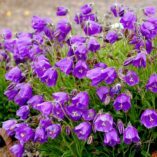 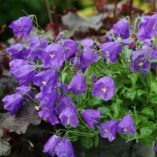 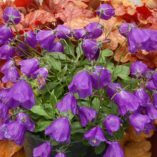 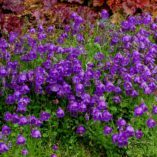 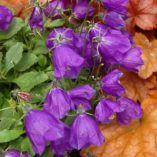 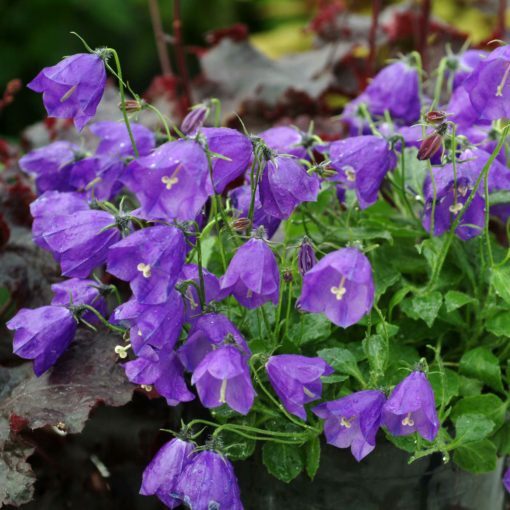 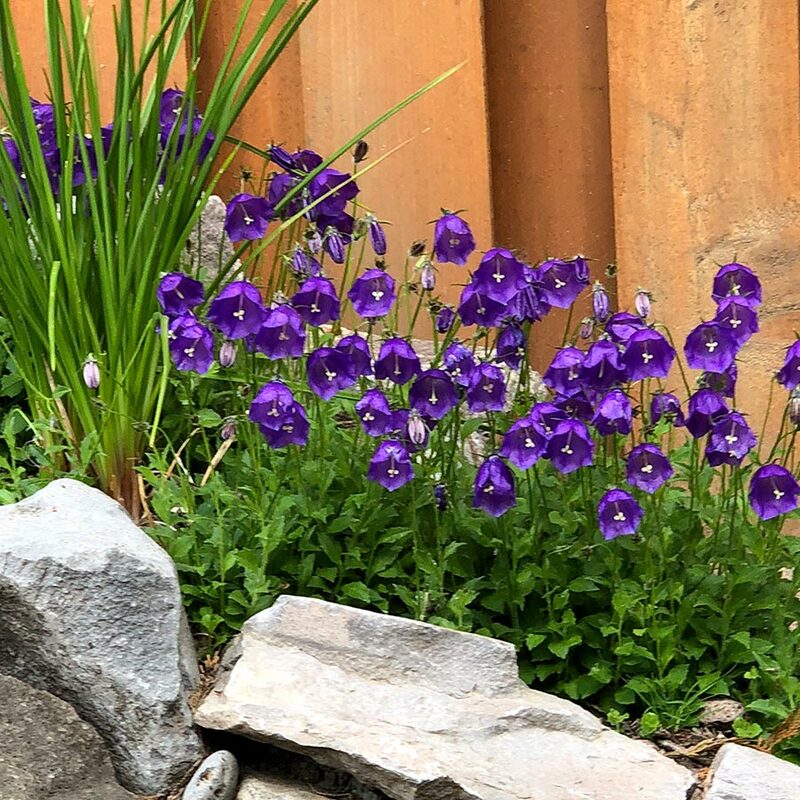 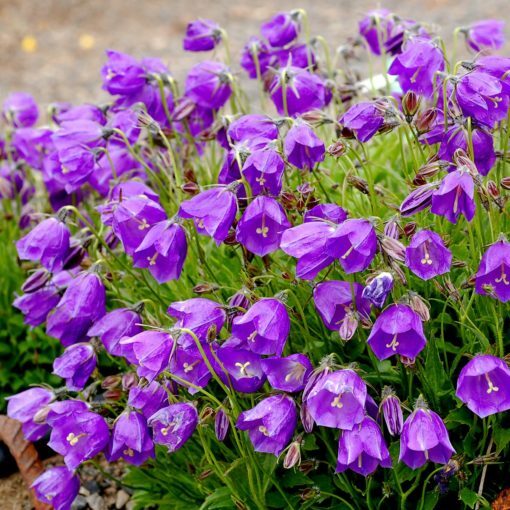 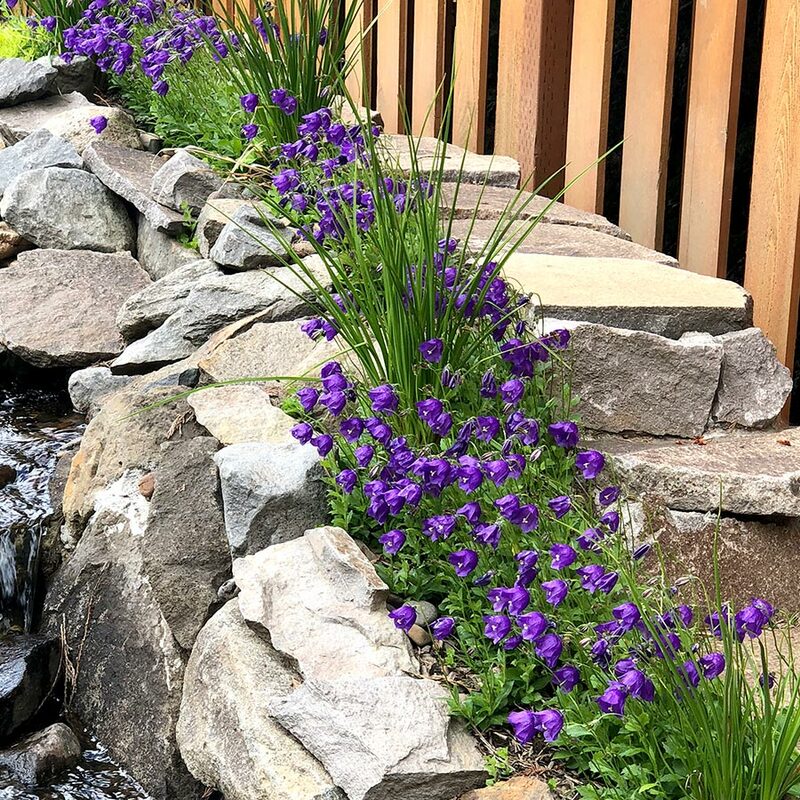 Campanula ‘Jelly Bells’ | TERRA NOVA® Nurseries, Inc.
Decidedly delicious with large, deep blue-violet, nodding bells perched atop a bright green mat of foliage. 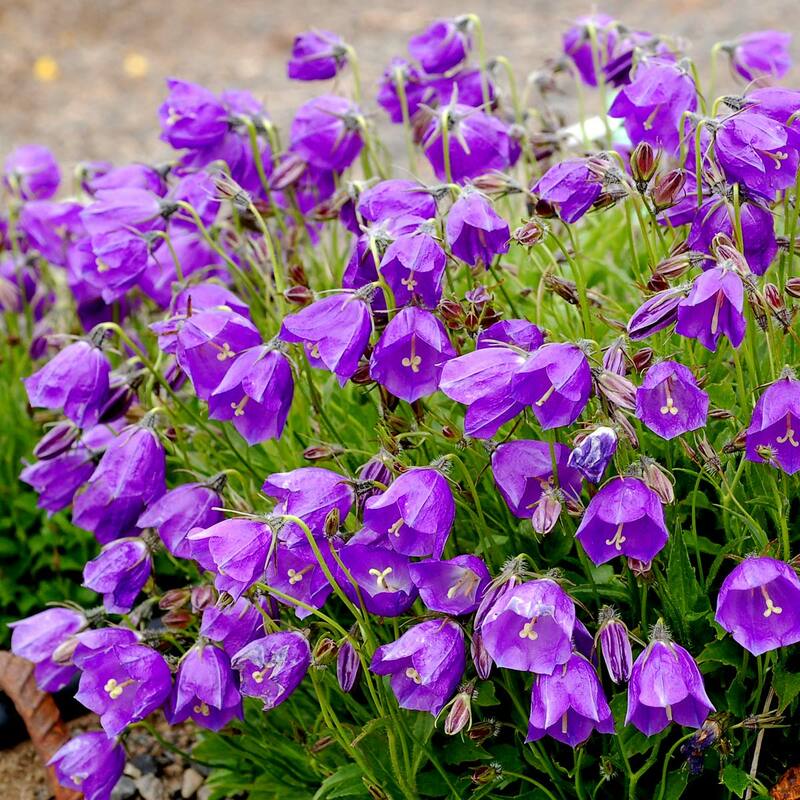 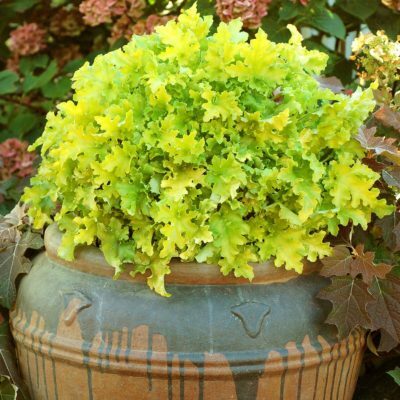 It can be used in a small container or in a rock garden. 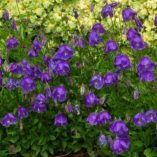 'Jelly Bells' makes a vigorous and attractive low growing perennial, returning year after year. 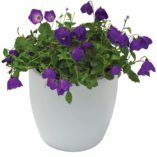 It prefers full sun and needs good drainage. 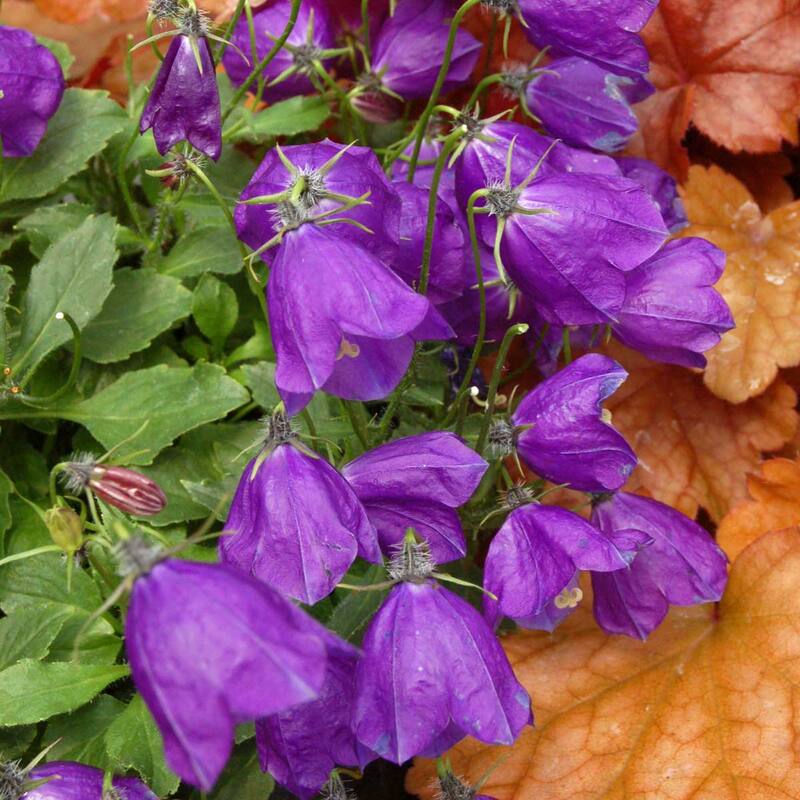 8" / 14" / 11"
The plant is more vigorous and flowers much larger than the charming G.F. Wilson. 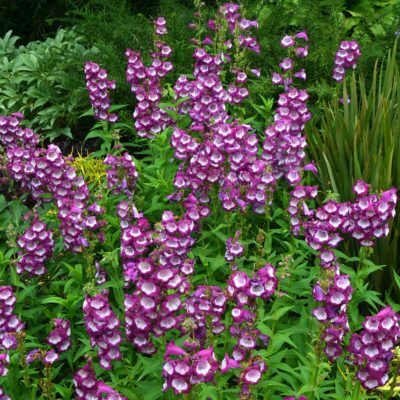 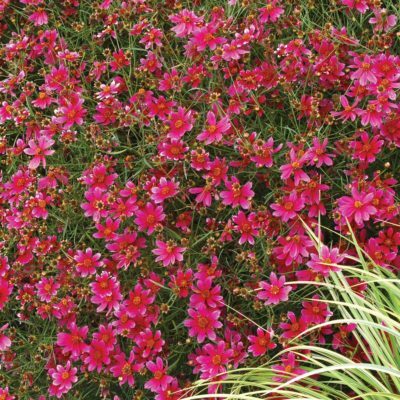 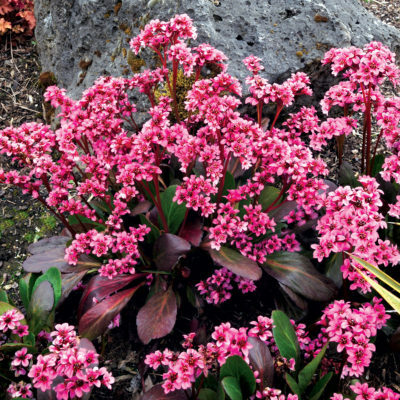 Use in sun or rock garden – as an accent, as edging, or in mixed beds. 4 – 6 weeks in spring. 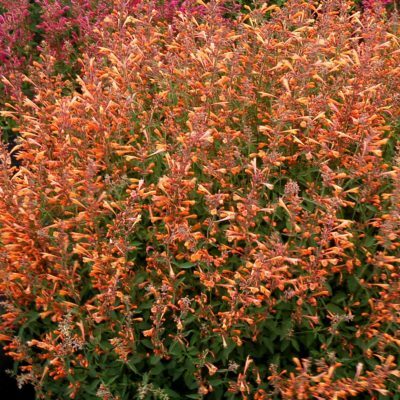 Should have 63 – 65° nights for 2 – 3 weeks, then finish with 55 -58°.